I’m a sucker for anything whitening. Now, don’t start judging me okay? I know we should all be satisfied with what we’ve been blessed with, and that we shouldn’t be doing anything to change them but, what if we feel a lot better when we know we look good? Is that a crime? I don’t think so. And I’m pretty sure you think so too! You see, I wasn’t blessed with a fair-white skin. I used to be morena, and my love for outdoors during my younger years made me look like I’m adopted when I stand next to my mom and my younger sister. I wasn’t too conscious back then. All I know is that I enjoy being out in the sun. But people change. As I grew older, I became more conscious with how I look. And so when somehow my love for outdoors lessened, and my skin gradually lightened, people began to tell me that my new skin color suits me more. And that’s when I started to take care of my skin even more. Hello SPF. Hello whitening lotions. Hello to a whiter me. Now, one of my concerns is that because of way too much sun, I’ll go back to my old skin color in no time. It’s not that I hate my old self, but hey, I would have to do a lot of adjustments all over again when that happens! Like buying darker shades of foundations for one. Too shallow!? Well, maybe I am, but this is me now and I’ve been like this for years, so why allow that to happen when you can do something. I’ve used a lot of whitening lotions in the past but now I am re-discovering an old love that has been reformulated to give skin an instant whitening effect on the first application. Yes, you’ve read that right...on the first application! 2. Significantly whitens skin in as fast as 7 days. 3. 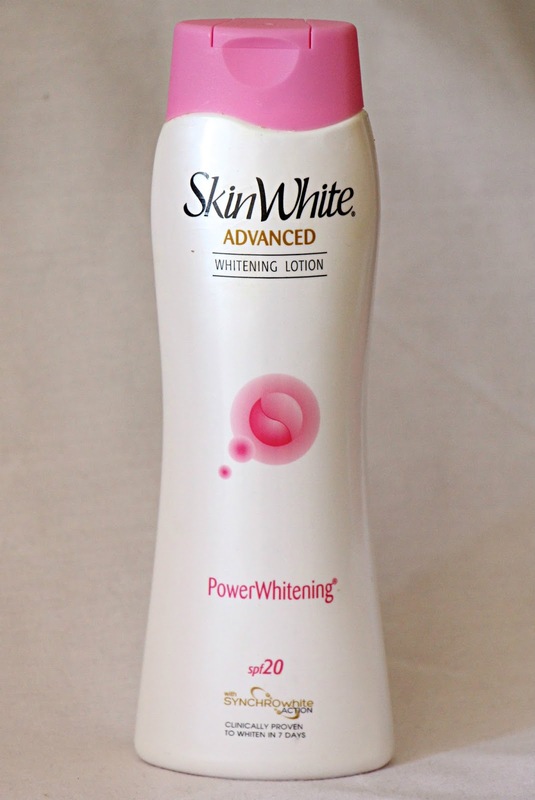 Reveals whitest white with continued use. The consistency is thick, but texture is really creamy. 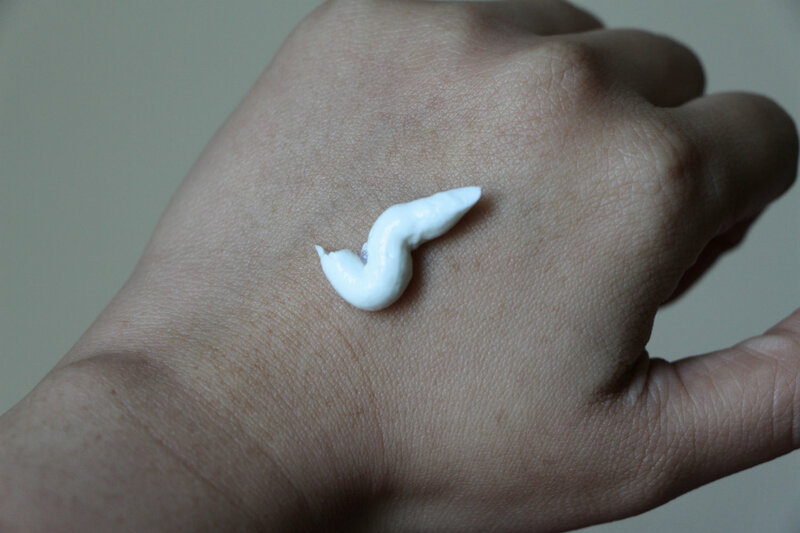 It easily applies evenly on the skin, with no greasy after-feel even if you go under the sun. I also love the slight powdery scent that leaves you feeling and smelling fresh all day. Now, this baby does not stop with its whitening effects on the skin. It also has Vitanourish Formula that contains Vitamins B3, B5 and E to help nourish and moisturize the skin as it whitens. It also has SPF20 further protect our skin from harmful UV rays. 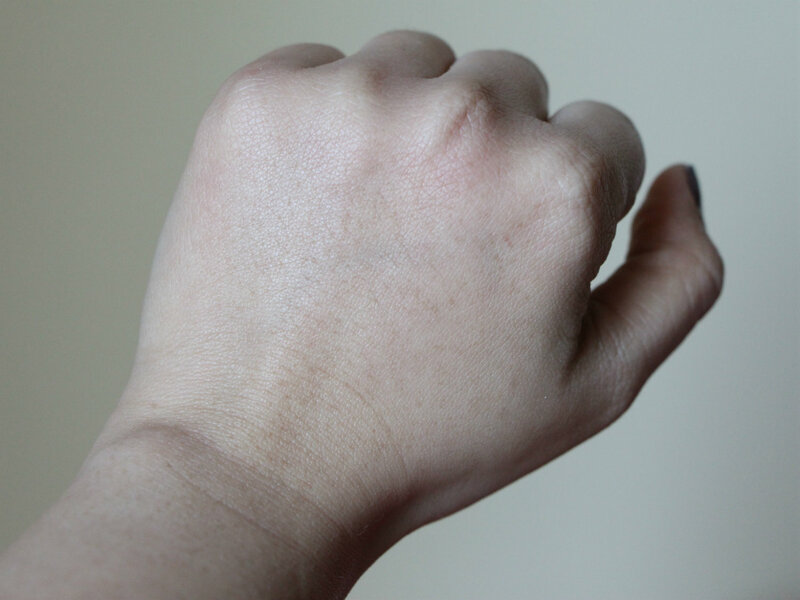 And yes, it’s dermatologically tested. I’ve used the classic variant in the past and it really helped whiten my skin without any allergic reactions. After each application, skin looks brighter, more supple and healthier. It’s definitely an instant pick-me-upper for the skin. And unlike other lotions that also promise the instant whitening effect, this doesn’t leave your skin with an unnatural-looking mask that can sometimes look grayish. 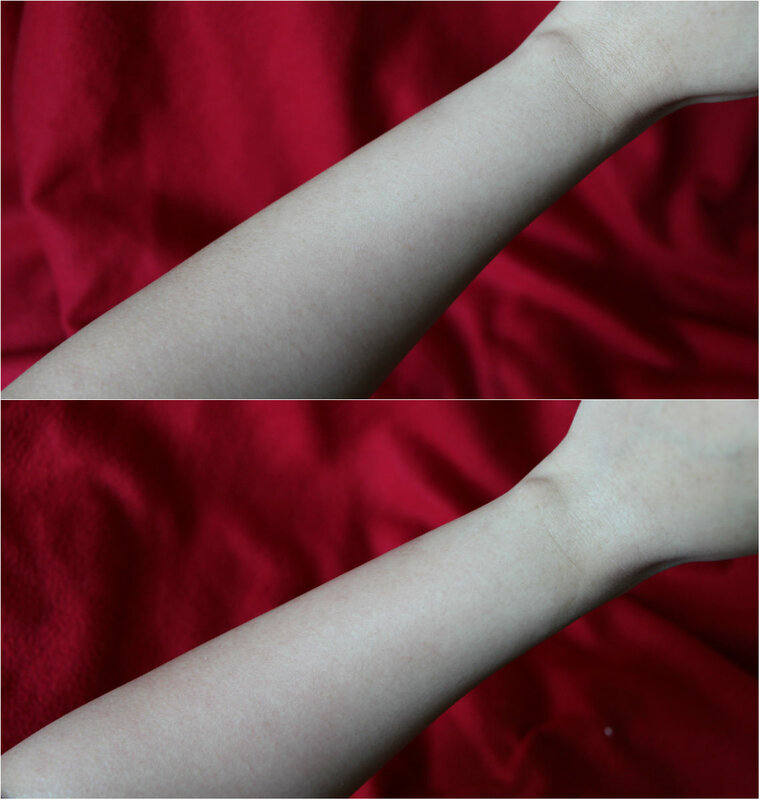 Instead, it gives you that beautiful, blush white skin. It’s a lot more affordable than the other brands I’ve tried and the best part is, it’s made by Splash Corporation, the biggest Filipino-owned personal care company in the Philippines. Tangkilikin ang sariling atin, yeah! If you love to bring stuff that gives you that much needed quick fix at times you feel less pretty, or just about any time you feel like you need to primp up, then this definitely deserves a space in your kikay kit. I have this in its biggest size and I always make sure it’s in my bag whenever I go out! Haha! I’ve loved this product before and I love it even more now. And maybe this time, there’s no more letting go. Why do you want to have the power of #instantwhite? Giveaway ends on June 25!